With more than 168,000 cubic metres (6 million cubic ft.) of water flowing over the falls every minute, a visit to Niagara Falls in an awe-inspiring opportunity to see a natural wonder up close and personal. 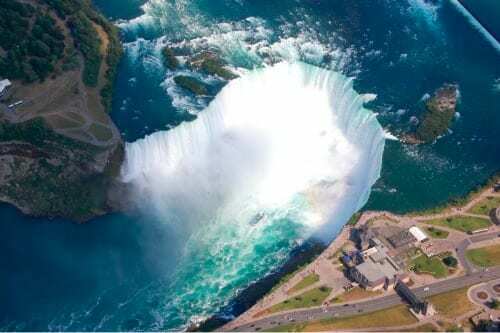 It has lured daredevils and sightseers for centuries, and just last year attracted the eyes of the world as Nic Wallenda became the first man in more than a century to cross Niagara Falls on a high wire. How you view the falls is up to you – there are helicopter rides, boat adventures, the Journey Behind the Falls, and the beautiful scenic walkway, which are all great ways to experience the falls. An added bonus? Niagara Falls impresses no matter what the time of year! While the falls are most often photographed in the summer, Frank D. told us, nothing beats “…the extraordinary winter beauty of Niagara Falls”. Distance from TBEX Toronto: About 1.5 hours by bus, train or car. It’s the same latitude as the French Riviera, is transformed into Hollywood North each year during the Toronto International Film Festival, and is home to the iconic CN Tower. During your time at TBEX you’ll be at the heart of it all – the conference is at the foot of the CN Tower, the beautiful Lake Ontario waterfront is just steps away, and some of the city’s trendiest neighbourhoods are moments away by transit. Make sure to take advantage of the huge list of Toronto tours offered during TBEX or get great suggestions from local bloggers on the Tourism Toronto blog! Distance from TBEX conference: You’re already here! What better way to round out your Canadian experience than a visit to Canada’s Capital in Ottawa? Home to Canada’s Parliament Buildings, Beaver Tails, and some of Canada’s most famous galleries and museums, you’ll have some busy days ahead of you! Mary G. recommended a tour of the Peace Tower and Alisa M. told us that her favorite time to visit is Canada Day, on July 1st. 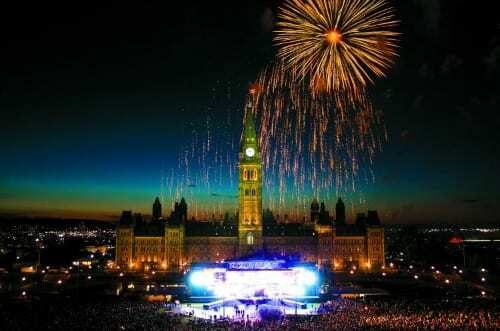 As she says “Have been many places and Ottawa on Canada Day tops them all. Be prepared for the whole day. Never a lack of things to do and see!” This crowd sourced video of fan favorites will help you find your own Ottawa favorites. 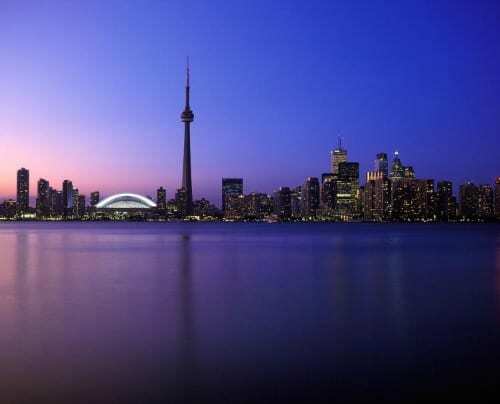 Distance from TBEX Toronto: Approximately 3 hours by train, 4 hours by busor 1 hour by plane. Kakabeka Falls, known to many as the Niagara of the North, plunges 40 meters over sheer cliffs and some of the oldest fossils in the world. Viewing the falls is just the beginning. 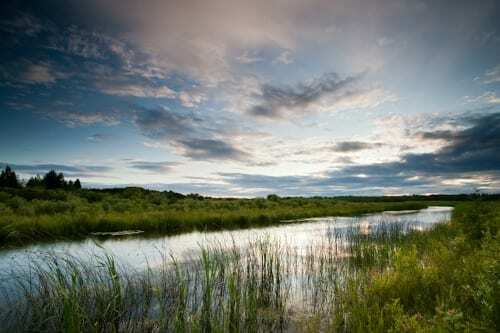 You can also explore Kakabeka Provincial Park, managed by Ontario Parks. 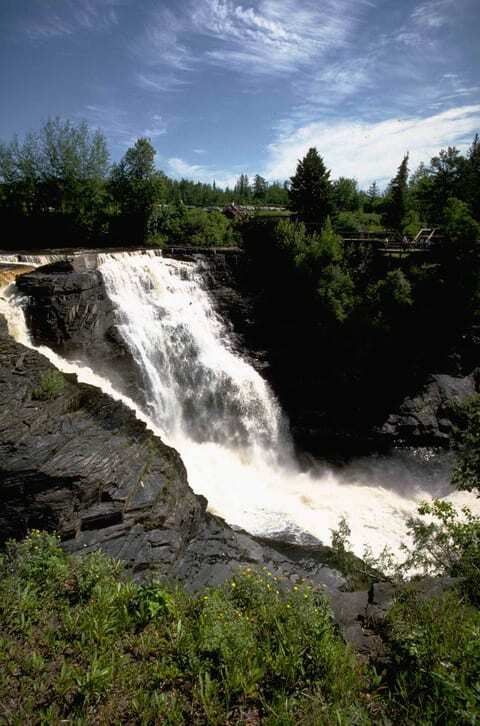 It surrounds the falls and extends along the Kaministiquia River, which was used centuries ago by Voyageurs. Distance from TBEX Toronto: Flight to Thunder Bay, plus drive to the falls is approximately 5 hours. 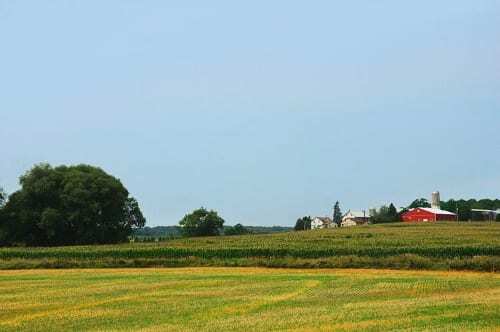 Just to the west of Toronto, you’ll find some of Southern Canada’s most beautiful farmland and rural communities. St. Jacobs is a fantastic destination for a day trip from the city. It features a year-round farmer’s market, and is home to a population of approximately 4,000 Old Order Mennonites who farm the surrounding countryside. Make sure to pick up some of the local maple syrup, and if the conditions are right you’ll be just in time to try some of Ontario’s most delicious produce, fresh strawberries! It’s the largest freshwater island in the world, and it’s one of Ontario’s best kept secrets! Manitoulin Island is home to the beautiful Cup and Saucer Trail with cool caves and lookouts. It also has something for the water lover – long sandy beaches, such as Providence Bay or dramatic Canadian Shield shorelines like Misery Bay. If you love waterfalls you’ll want to check out Bridal Veil Falls, easily one of Ontario’s most photogenic sights. A must for your time on the island is the Great Spirit Circle Trail, where you can discover Ontario’s rich Aboriginal heritage. Tours are hosted by Aboriginal people who have planned itineraries that offer a true reflection of the history and culture of the region and its original inhabitants – the Ojibwe, Odawa and Pottawatomi peoples. In the past few years it’s become a little harder to call Muskoka a “hidden” gem. Ontario’s cottage country has been a summer home to celebrities like Goldie Hawn and Kurt Russell, and it was recently named by National Geographic Traveler magazine as one of the Top 20 Best of The World – Must-see places. But the over 900 lakes, numerous villages, and Canadian shield landscape make this beautiful corner of the province feel unspoilt and undiscovered. During your visit you can shop for one-of-a-kind souvenirs in small communities like Huntsville or Bracebridge, paddle some of the region’s most famous lakes, or relax after a busy week at the TBEX conference at one of Muskoka’s many spas. 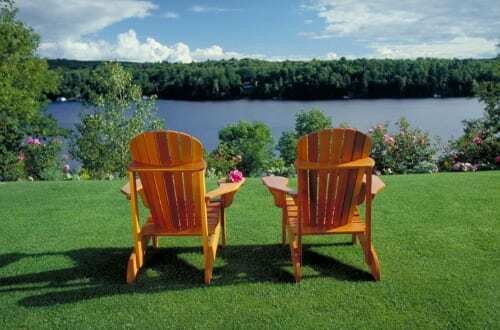 A must during your stay – be sure to get a great photo in a Muskoka Chair! We can’t wait for you discover Ontario favourites of your own, and to remember your time with us we want you to take home a one-of-a-kind keepsake from your visit. Share your favourite Ontario photos with the #OntarioWithLove tag while you are here, and keep an eye on our twitter handle, @ShareOntario for more info about what you could win! This is a guest post from Ontario Travel, a TBEX Toronto sponsor.